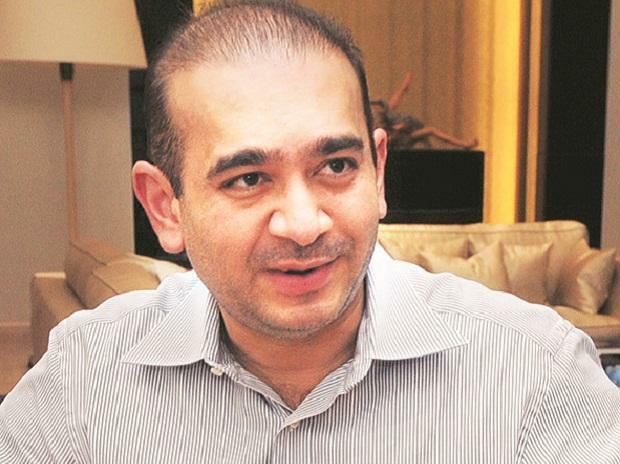 Initiating a fresh round of action, the Enforcement Directorate Monday said it has attached assets worth Rs 6.37 billion of absconding jeweller Nirav Modi and his family in India and four other countries in connection with the $2 billion alleged fraud in the PNB. The agency said the properties, jewellery, flats and bank balances are in India, UK and New York among others,. There are only very few cases where Indian agencies have attached assets abroad in a criminal probe. The assets have been attached as part of five separate orders issued by the central probe agency under the Prevention of Money Laundering Act (PMLA), it said. Nirav Modi and his uncle Mehul Choksi are the main accused in the case where it is alleged that the two diamond jewellery businessmen allegedly duped and defrauded the Brady House branch of the Punjab National Bank in Mumbai for an amount of $2 billion (about 130 billion) in purported connivance with bank officials.